Not every Lady is lucky to born with long and fluffy lashes… and killing men from the first glance is very pleasant feeling! Therefore, the false eyelashes is a great option for those who can not boast of perfect lashes! On Jiji you can find a variety of false eyelashes with different density, different color, with sequins, feathers and other embellishments! And here are several tricks how to apply false lashes to look gorgeous! 1. 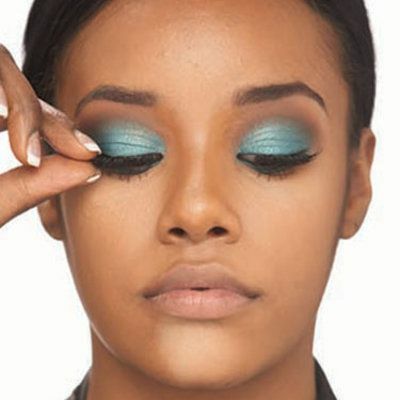 First apply makeup: eyeshadows, liner, and the last one should be held as close as possible to the contour of the eye. 2. The first try on the false eyelashes, the excess can be trimmed at the edges. Compare false eyelashes with each other and cut off. Don’t align to the eyes, as for as you know, that the body is not proportional, and the difference in the length even of 2-3 mm is very noticeable. 3. Apply glue on the lashes – you also can find it on Jiji. 4. After a minute check the reliability of the gluing. You can do it with a toothpick. If there are some troubles, use the same a toothpick to apply more glue! 5. Use ther liquid eyeline to complete the make-up – it would mask the edges of false lashes. 6. To remove false eyelashes very easily. 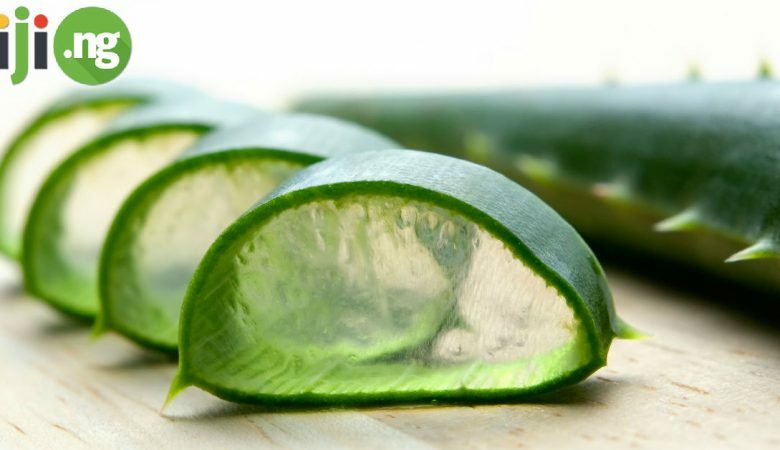 Apply the oily cream on the lashes, wait until it will absorb a little and you will be able easily to take off the lashes. Become more beautiful is possible with Jiji! One click and all feminine tricks are in your arsenal! ♥ Subscribe to my channel : http://bit.ly/2hjbrRN 🙂 ♥ DO MY MAKEUP video/game : https://goo.gl/OEknnf Hey guys! Here are some do’s and don’ts when applying false lashes 🙂 I hope you enjoy! Incidentally, the false eyelashes can be reused several times! Learn how to clean your false eyelashes. Here’s a method I use to clean my false eyelashes so I can re-use them. I’ve been doing this for a while now and I can literally get about 6-7months + of wear by cleaning my lashes this way. How to chose false eyelashes? On Jiji is now a huge selection of one-piece false eyelashes. If you decide to take the whole piece, there is not enough to purchase the most beautiful, thick and ultra-long false eyelashes. Think about what you want to achieve. That looks nice in a box can look very unnatural on your eyes. Of course, false lashes can be cut, trimmed, etc. 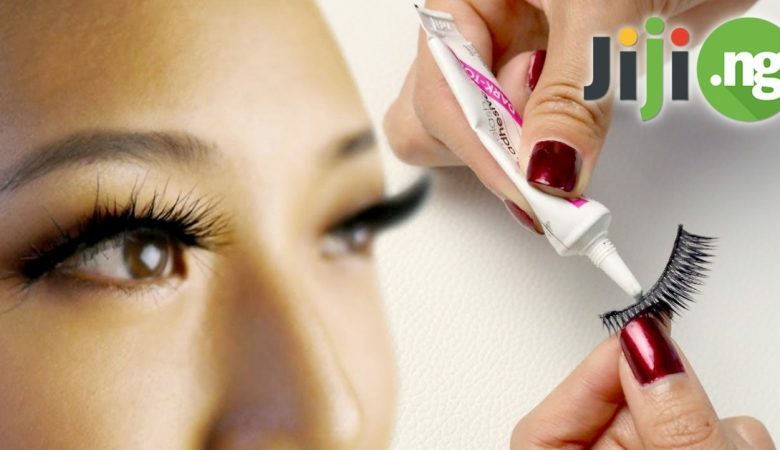 If you are not sure you are able to cut false eyelashes perfectly from the first time, better buy several pairs – prices on Jiji are very good. If you want to apply cluster eyelashes at home, first try them on without gluing. Make your final version, arrange them in the order that they will be glued. You can draw marks on he eyelid where to stick each eyelash cluster.